And that is just a short list of the endless car locksmith services offered! So if you ever happen to get locked out of your car or stuck with a broken key or a lost car key don’t hesitate to call, you’ll be glad you did! 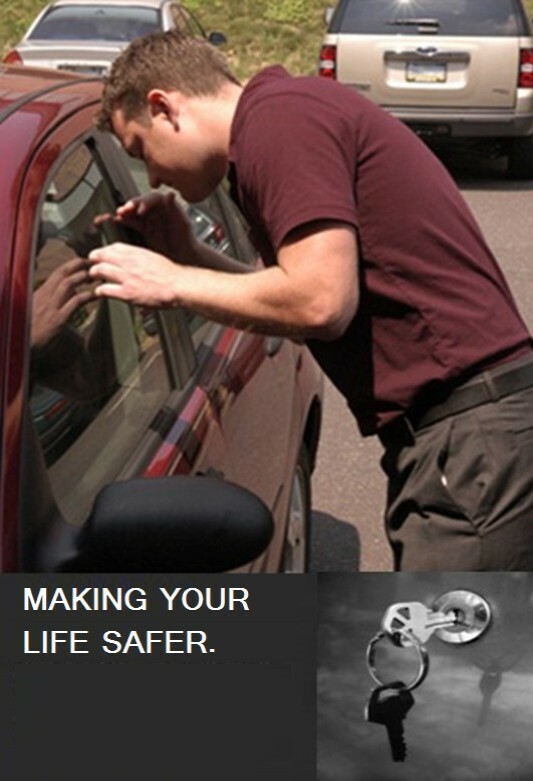 Thanks to 24 hour emergency car locksmith services, you can get assistance at any hour of the day (or night). Not only will a technician respond quickly to your car locksmith emergency, but you are also offered competitive prices for these auto locksmith services. A technician can assist you with a re key, open trunk complication, lost car key replacement, key cutting, transponder key programming, switchblade key replacement or any other car lock smith issue you might experience. Accuracy Locksmith is the first choice in broken car key services in Los Angeles and the Greater L.A. Metro Area. Our automobile locksmith specialists are capable of extracting broken keys and re-cutting new keys for the full range of cars on the road; including Toyota, Chevy, Peugot, BMW, Mercedes, Volkswagen, Jaguar, Vauxhall, Isuzu, Porsche and many more. Extracting and replacing keys for the newer luxury car models requires not just a great deal of knowledge and training, but the advanced high-tech equipment to handle the job. Our technicians will arrive to your location with all of the required equipment, advanced software and the know how to both extract and replace broken car keys of all brands on the spot. They are fully trained to safely remove broken keys from lock cylinders without damaging the locking system. No matter what brand of car keys or type of key you have, whether you require a replacement switchblade key, or a transponder key programming, chip key replacement or regular car key cutting, call us and a technician will take care of the rest.